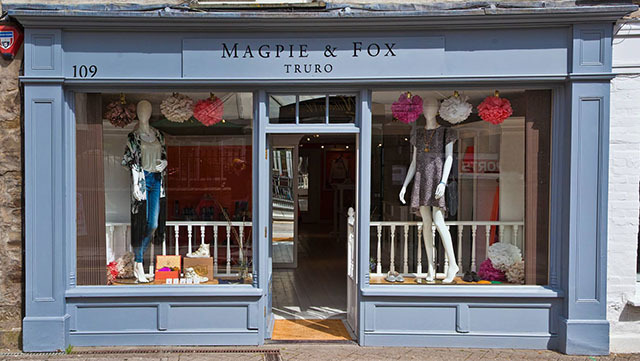 The Barefoot team are fans of new Truro boutique Magpie and Fox, which stocks a selection of gorgeous clothing and accessories. It makes a refreshing change from surf brands and high street fashion with its stylish, smaller brands. 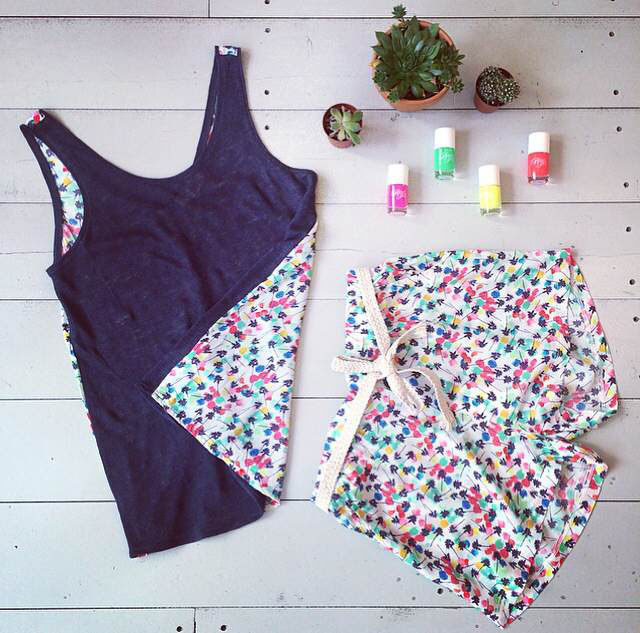 Amber, Magpie and Fox’s owner, has shared with us her top summer fashion picks. If you’re heading to the beach this summer then our range of Beach Toes is perfect to make sure your feet make a statement. These Australian nail varnishes add great little vibrant colour pops to any outfit and they are formulated not to fade in the sunshine and are chip resistant. Marie Sixtine is a playful Parisian brand and a firm favourite at Magpie and Fox. Their pieces are playful and bohemian and they pride themselves on collections that are premium yet affordable. The little vest top shown here has a linen front which gives it a flattering draped silhouette and looks perfect teamed with jeans or make a play suit by teaming it with these gorgeous shorts in the same print. 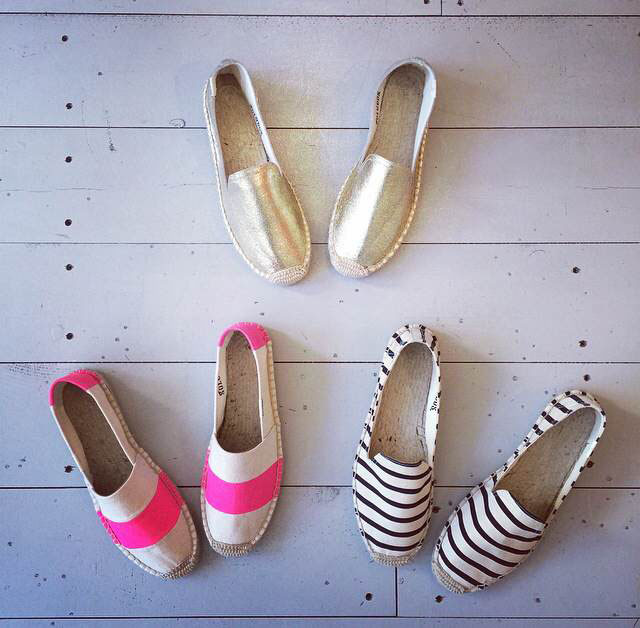 Soludos Espadrilles are designed in Soho, New York. They are comfortable classic footwear that celebrate the spirit of summer. We love them and it is clear to see why they are a firm favourite of the Hollywood A-listers. 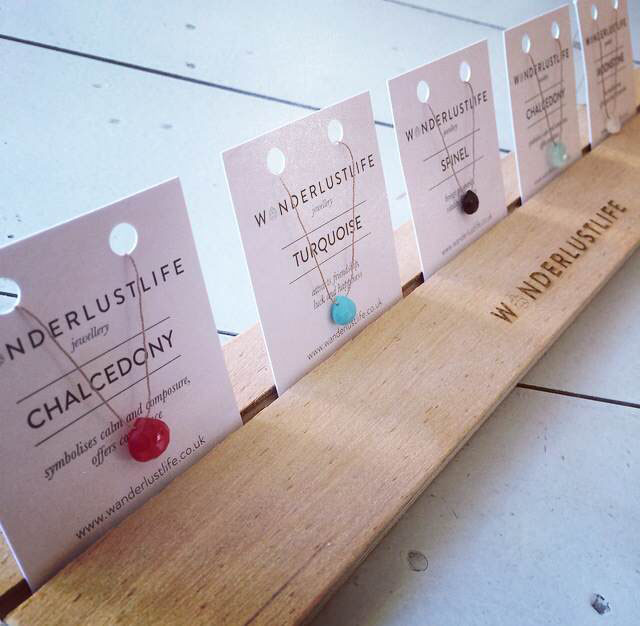 Wanderlustlife necklaces are the perfect addition to any beach outfit; they are understated, minimal and chic and even better that they are made right here in the UK. Team them with a bikini, a tan and beach toes!